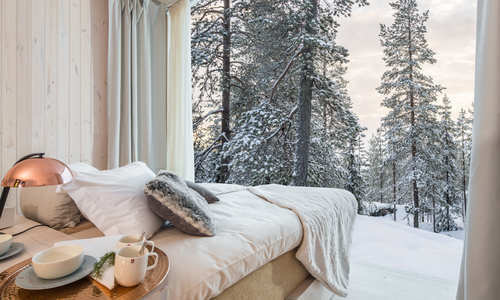 While the term “barefoot luxury” might be misplaced in wintery Lapland, this is one of the finest offerings in understated indulgence. 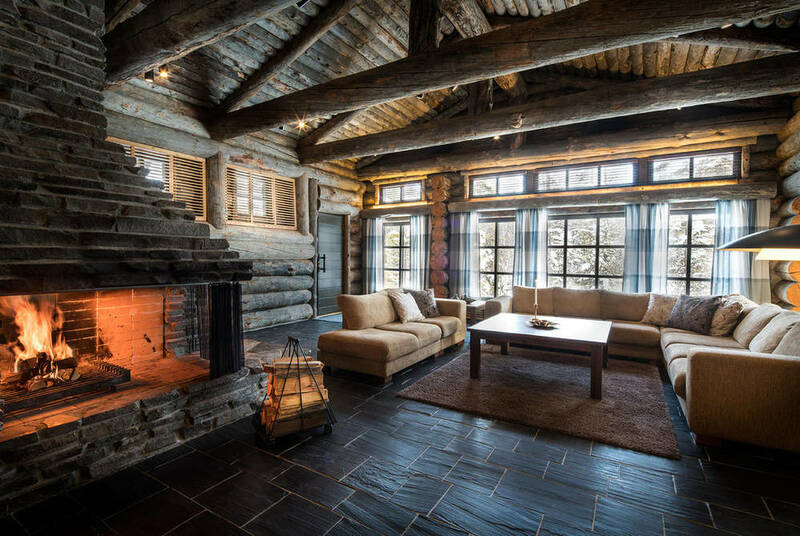 Staying in a boutique, seven-room log cabin, you’ll return each day from a range of included activities to Jacuzzi soaks, a beautiful VIP room and gourmet, full-board dining. 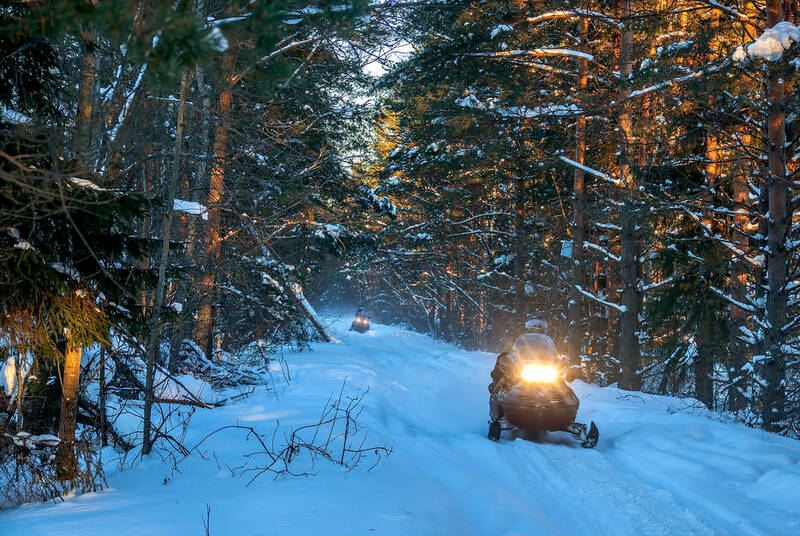 Indeed, alongside snowshoeing and cross-country skiing, you’ll head out on a dogsledding adventure and a full-day snowmobile trip to an ice hotel. 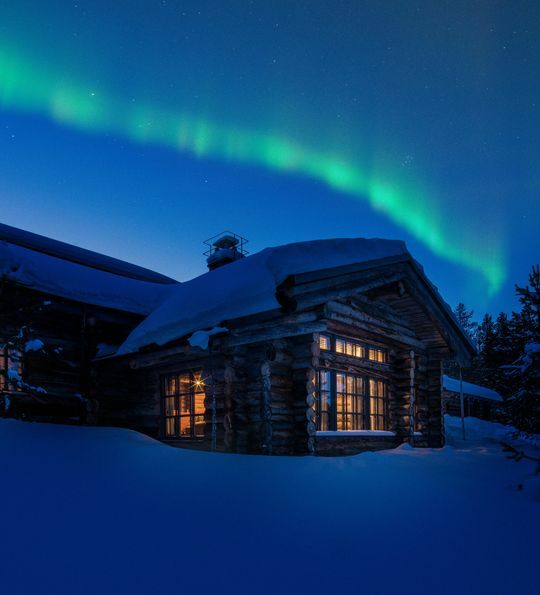 Lastly, with the lodge far away from any light pollution, just remember to keep an eye out for the Northern Lights each evening. 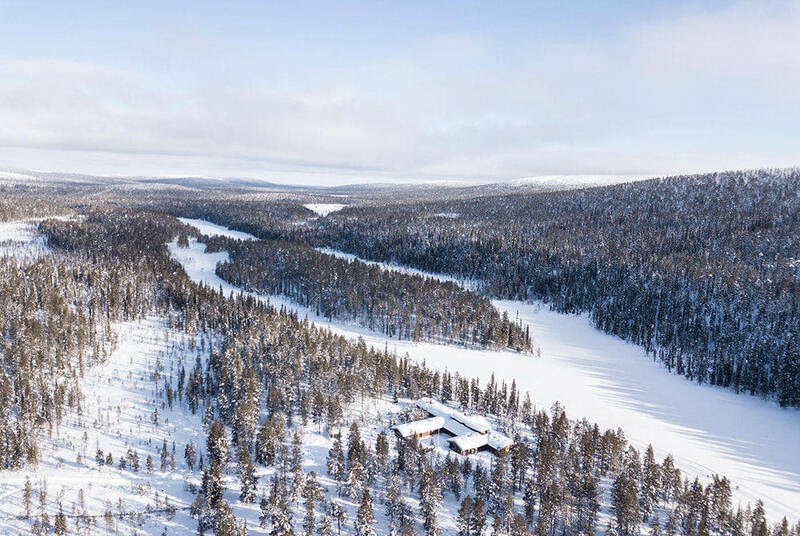 Flying to Kittila Airport, you’ll arrive right into the heart of Finnish Lapland. 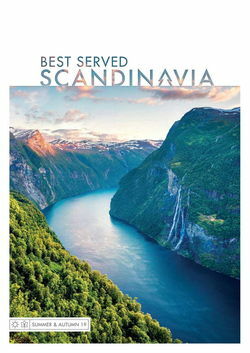 And, your included transfer will be waiting to whisk you through snow-dappled forests to your luxury accommodation. Here, you’ll be greeted with a welcome drink as you settle into your plush VIP room, all exposed timber logs and wilderness views. 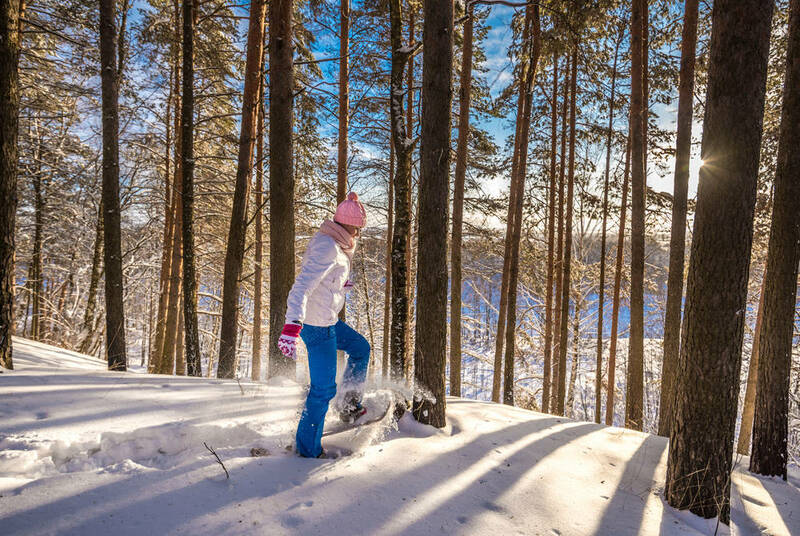 If you’ve time, you’ll have free use of the cross-country skis and snowshoes to explore, or you might just want to relax with complimentary access to the sauna and beautiful outdoor Jacuzzi. Then, come the evening, it’s time for the first of your gourmet full-board meals, with a sumptuous three-course dinner. After breakfast, you’ll be brought out to Lusou Husky Camp where you’ll have a chance to meet the forty dogs. Socialised from birth, they’ll all be impossibly excited to meet their new friend. 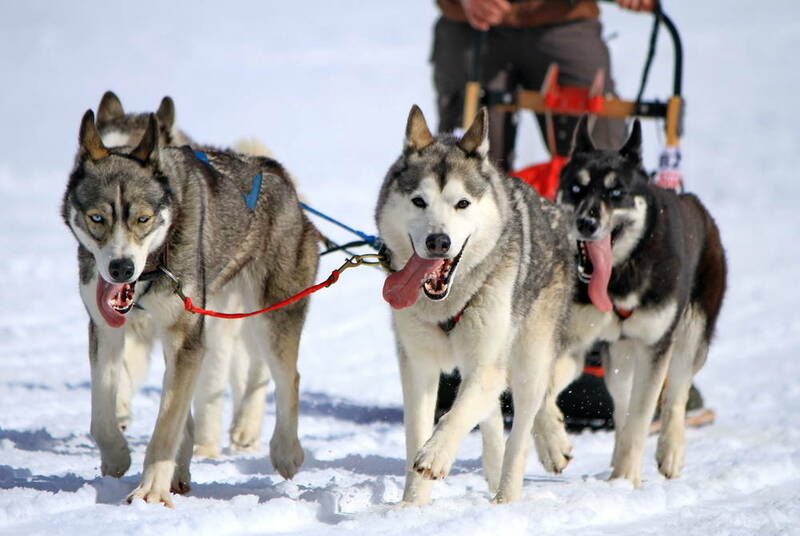 Your sled will be pulled by a team of four to six huskies, with everyone getting a chance to mush and steer over the 20km route. 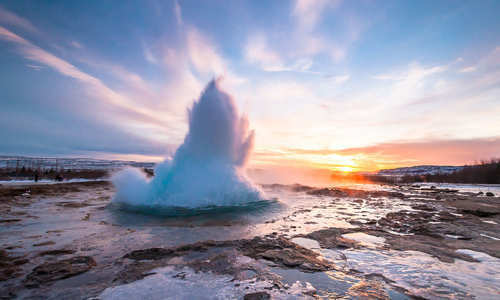 Your reward at the end? A hot drink and warm snack to be enjoyed by the fire before returning to the L7 Luxury Lodge in time for lunch and afternoon tea; the cakes are excellent. 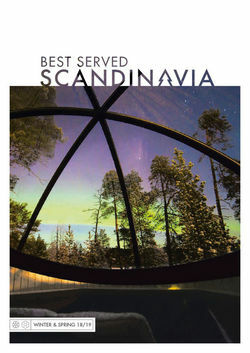 Then, after your multicourse dinner, be sure to make use of the aurora forecast on the touchscreen board as you keep your eyes out for the Northern Lights. 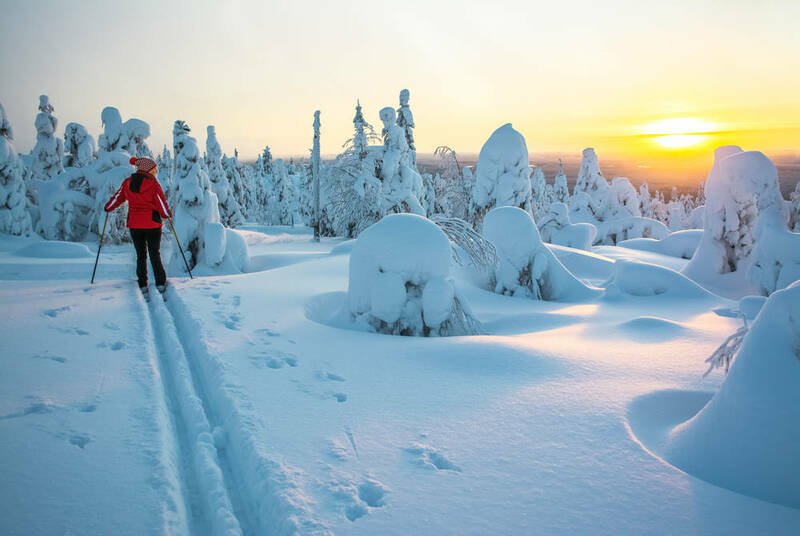 With a full day of snowmobiling adventures ahead of you, be sure to fill up at breakfast before you head out into the snow-laden forests of Finnish Lapland. Each person has their own vehicle, so you’ll soon be carving and winding as you travel the 100km towards the Lainio Snow Village. 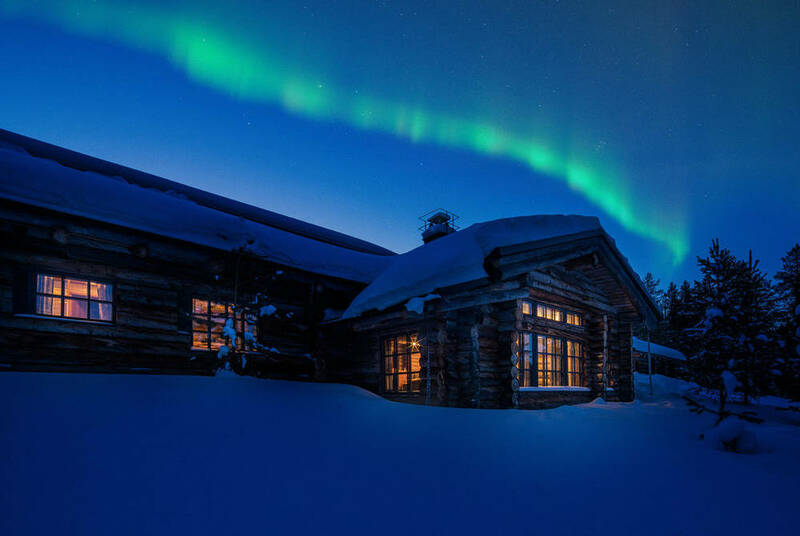 Once arrived, you’ll warm back up with a hot soup before you’re treated to a tour of this magnificent ice hotel and its various accompanying igloos, taking in their beautifully lit sculptures and carvings. 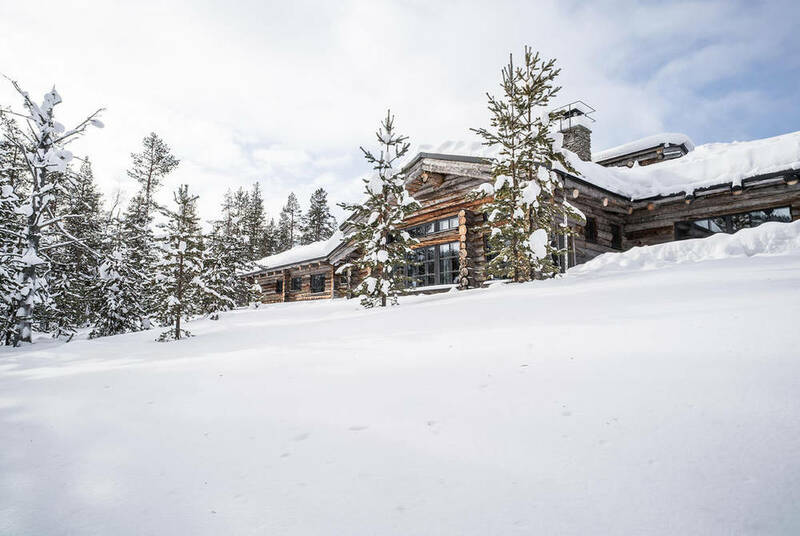 Then, returning to the luxury lodge, the Jacuzzi and sauna will be waiting back at the lodge to soothe any snowmobiling aches. After a final indulgent breakfast, an included transfer will bring you the short distance back to the airport for your flight home.